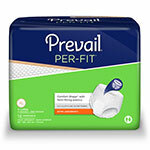 Prevail Per-Fit Protective Underwear, Medium Sold By Bag of 20 by First Quality is a dependable incontinence management product carried by ADW Diabetes. 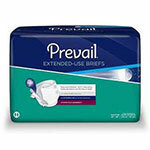 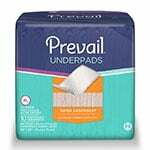 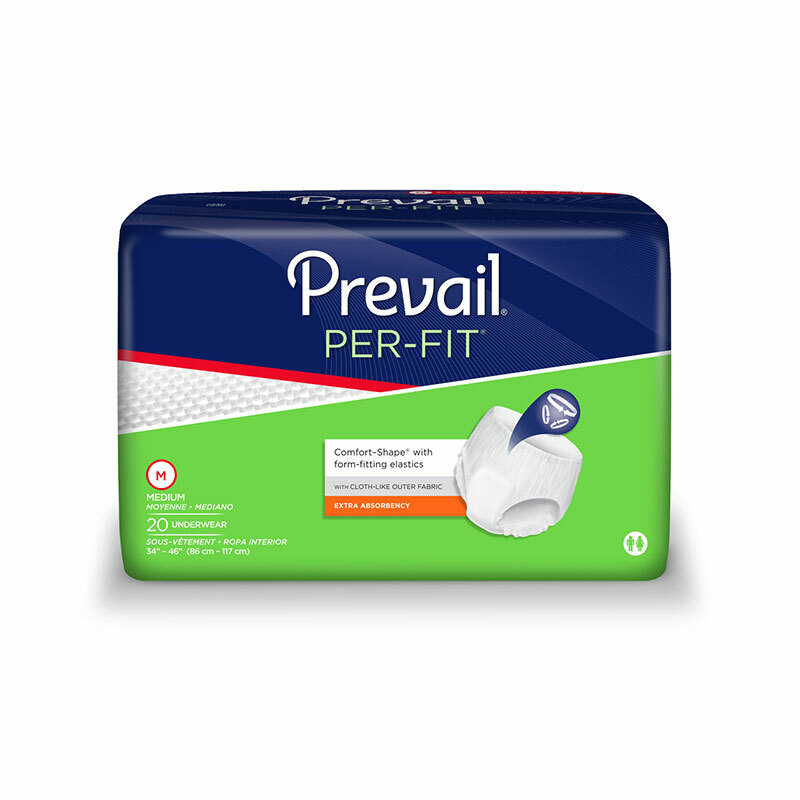 You are viewing the Prevail Per-Fit Protective Underwear, Medium Sold By Bag of 20 manufactured by First Quality - a leading manufacturer of incontinence management supplies and bladder control products. 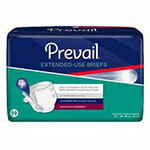 Medium Size - Waist: 34" to 46"